Entek is the only power generation company of Koç Group that is active in the free market. Koç Group's power generation company, Entek, operated with an installed capacity of 364 MW in 2015. This includes two natural gas combined cycle plants with a total capacity of 300 MW (in Kocaeli and Bursa), one 2 MW gas motor-based cogeneration facility (Istanbul Koç University) and three hydroelectric power plants with a total capacity of 62 MW (two in Karaman and one in Samsun). In addition to its power plants in operation, Entek also has a 50% share in a 625 MW imported coal-fired power plant project. The Company also acquired a 0.05% stake in EPIAŞ, the newly established company to operate the Energy Exchange. Despite the decommissioning of several low productivity natural gas power plants, Turkey's total installed capacity went up from 69,520 MW to 73,150 MW in 2015 due to the commissioning of around 4,250 MW in new investments. The installed capacity of power plants operated by private sector companies active in the free market amounted to 43,130 MW. Entek's total combined sales revenue reached TL 343 million in 2015. Of this total amount, TL 179 million originated from natural gas power plants (895 million Kwh), TL 36 million came from hydro power plants (255 million Kwh), and TL 128 million was from commercial sales (655 million Kwh). Some TL 21 million was deducted due to 158 million Kwh in sales from hydro power plants to Eltek, resulting in consolidated sales revenue of TL 322 million. Competition in the electricity sector intensified further with the arrival of new players in the market. 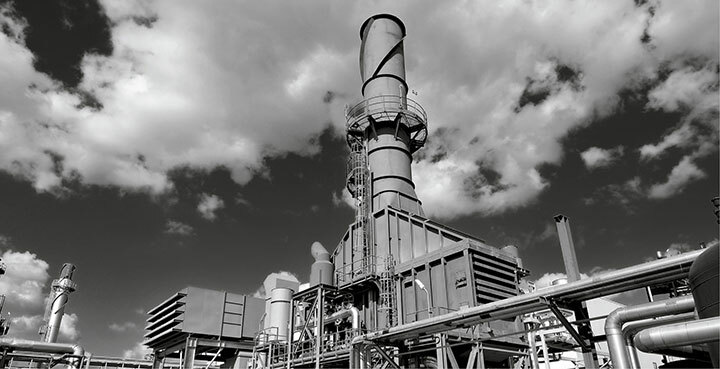 This trend encourages companies with low productivity natural gas power plants to exit the market. As such, it was decided to decommission the natural gas cycle power plant in Bursa and the cogeneration plant at Koç University, and to terminate their licenses. The Kocaeli plant continues to operate as it is able to perform direct busbar and steam sales. The flexibility of Entek through Eltek is a significant mitigant for occasionally low system prices and natural gas take-or-pay risks by purchasing electricity from the system and selling it to customers, thereby minimizing production and margin risks. Eltek's ability to make purchases from alternative sources adds to Entek's competitive edge. Entek, by focusing on alternative resources, targets to pursue organic and inorganic investment opportunities and increase its market share.